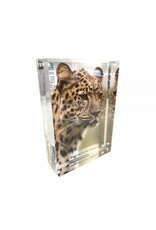 The Prestige Magnet Frame is an exciting addition to the Canetti Magnet Frame Collection. 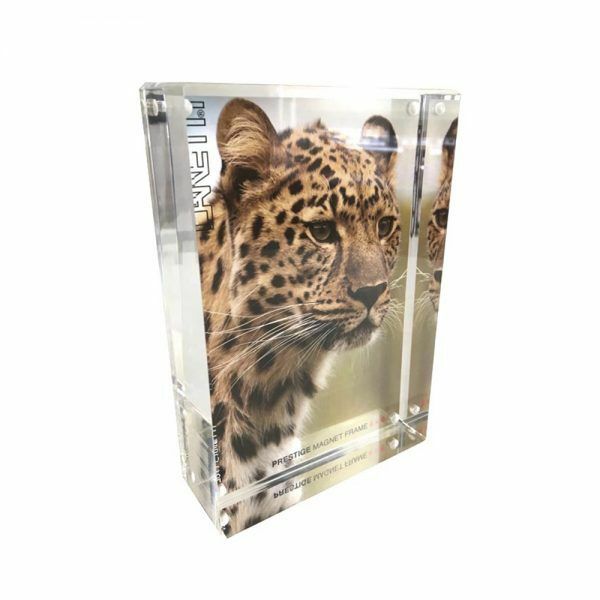 Crystal clear acrylic panels held together by tiny magnets work like all of our frames – but this time the front acrylic panel is extra thick and the back one is thin. Thanks to this unique design it makes your image look 3-dimensional.